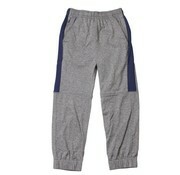 Comfy and cool, these performance joggers will be his go to pant. 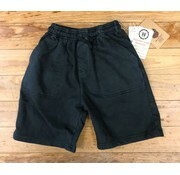 These pants are perfect for any occasion. 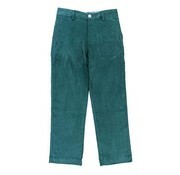 They are made of lightweight forest green corduroy and pair perfectly with J Bailey's famous button down shirts. 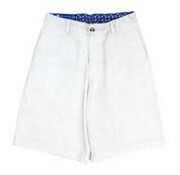 These are a necessity for that perfect southern gentleman!